Even at the end, there is more to explore. this actually made me say out loud "woahhh!" If u don't believe SEARCH IT UP! 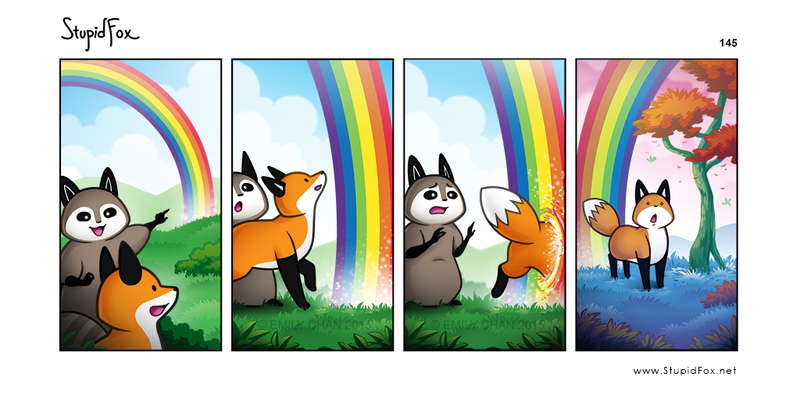 There is no end of a rainbow its a circle in the sky but cute comic!